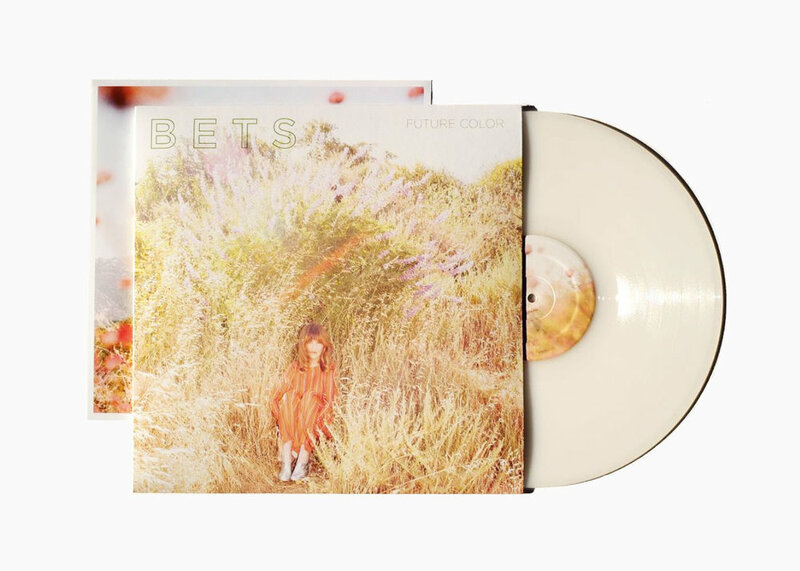 BETS has created an unique sound and is sure to please anyone looking for songs to inspire their creativity." True to its name, “Gold” is a dreamy, spellbinding musical journey the likes of which are seldom found in any musical canon. BETS captures the beauty of vulnerability in the intimate folds of “Gold,” an intense stripping-down of the soul glowing with a deeper connection." "It’s an album outfitted for the young urbanite just taking things day by day, hitting the inevitable rough patches but also strongly shining at times. BETS, it seems, is poised to be doing more of the latter in the near future." "Remember when summer used to mean something? When it was a vast expanse of freedom opening up before you, with endless possibilities? On her latest, “Summer Fever”, BETS wanted to tap into that combination of potential and hope." "It’s a good track for dancing, with a hypnotic piano loop and plenty of bass"